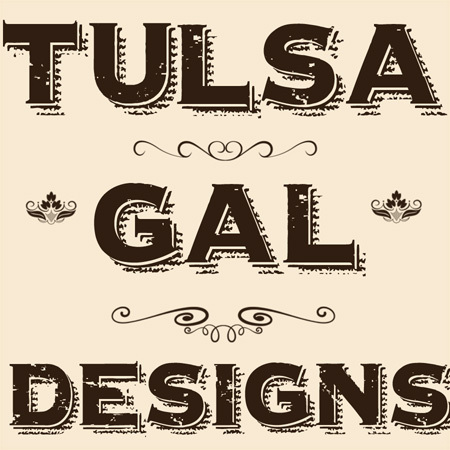 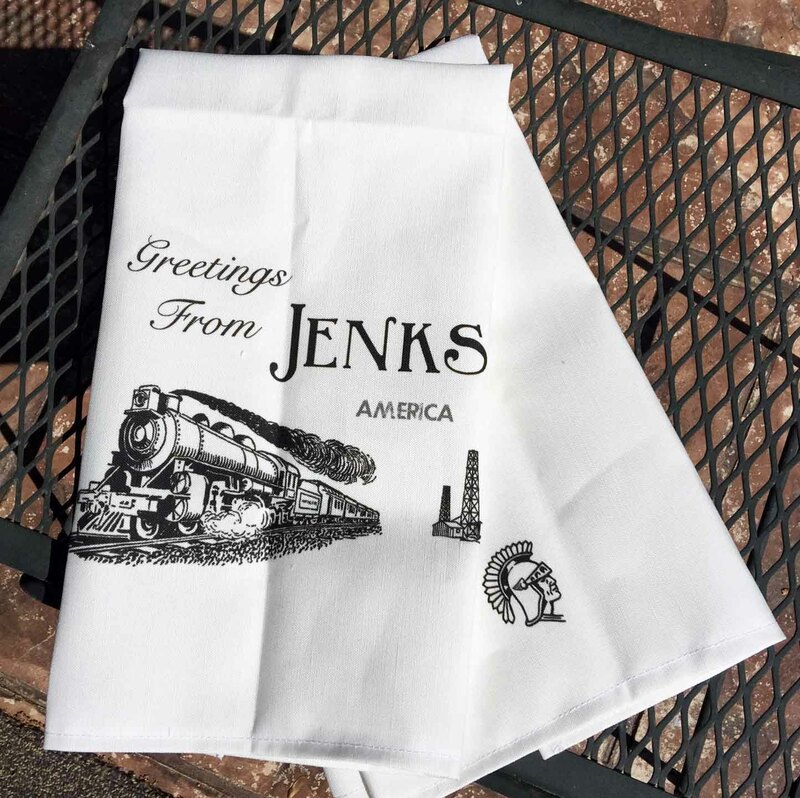 Here are a couple of new towels that will be for sale at LokAL & Main in Jenks! Owner Amy Goodrich once suggested that I make a “greetings” towel for Jenks and I finally did it. 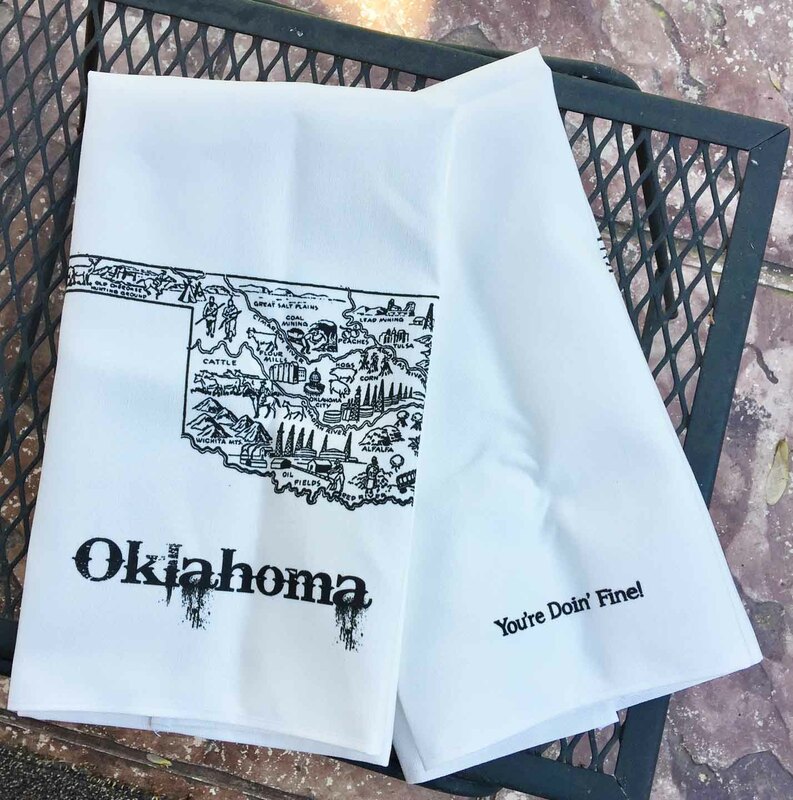 The Oklahoma towel will also be carried at this shop.